Last night I boarded the Grimaldi Barcelona to Rome ferry which leaves from the port at the end of La Rambla in Barcelona heading to Civitavecchia, a place about 45 minutes outside Rome. When I say ferry, really I mean a small crusie (think I’ve picked up the last leg of a holiday cruise which, for the price is not bad going). I’m currently sat in the lounge on deck 10 listening to relaxing Spanish (or Italian – can anyone really tell the difference) ballads as the expanse of the Mediterranean twinkles as far as the eye can see. Poetic, I know. I’ve spent the morning catching some rays by the pool and tonight I think I may dine with the Captain – this truly is a decadent way to travel and beats anything Mr Ryanair (and the Spanish baggage crew strikes) can provide hands down. I can bring my bag on board for free. How very old school. Second issue is the additional layer of complexity added to my already challenging language barrier. It would seem that some point mid-way between Spain and Italy, neither language really applies and that there is a separate, at sea, language. Consequently, a latte means neither a café con leche (in Spain) or a latte (in Italian), but a glass of warm milk. Hmmm, 2pm and I’m ready for bed. Fortunately, there is a full compliment of ham and cheese wares on the top deck (choice of sandwich, ciabatta, wrap or classic pizza) so I don’t need to go cold turkey on my thrice daily intake of queso y jamon. Well, the warm milk is doing its trick so I think I will take a short nap before visiting the spa later – my feet are starting to resemble size 3 rhino feet. Nice. 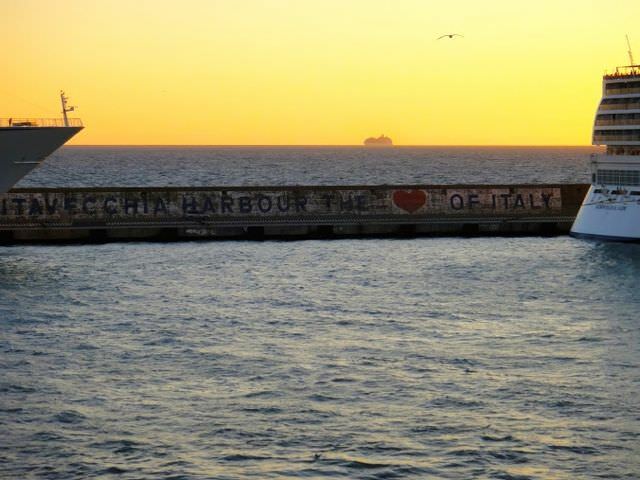 The journey takes 20 hours and 30 minutes overnight with Grimaldi Lines leaving from the port in Barcelona and arriving in Civitavecchia, near Rome. From there, trains run hourly from the port to Termini train station in Rome. There is a short walk from the port (600 metres) to the train station or a shuttle is available. The train journey takes 45 minutes. A one-way ferry ticket costs €70. This provides a reclining seat to sleep in. Berths cost (a lot) more. The train into central Rome costs €15. Click here to check ferry times and book your ticket. Click here to check train times and book your ticket. 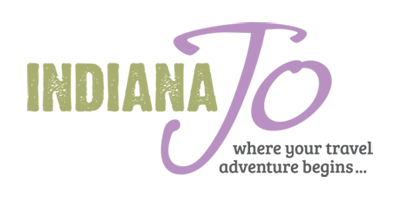 Want to read more travel planning tips for Italy? Click below. Where would you spend 3 weeks in Italy at this time of the year? Hi Gary, for me, Italy is beautiful any time of year. The south will be a bit warmer but not scorching. If it’s a first trip, I’d hit any of the big spots as there will be fewer tourists. So, Florence or Rome would be top of my list. I’d check the weather before visiting Venice (the flooding happens between October and January – though I have friends there at the moment and it’s currently bright and dry). If you want ‘off the beaten path’, try the Prosecco region. 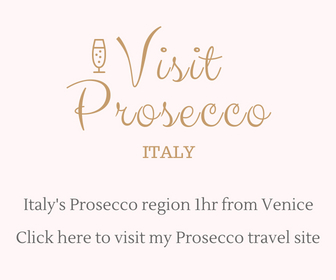 Ok, I’m biased – I love this area so much I’ve set up another blog dedicated to it – http://www.visitproseccoitaly.com Hope that helps! You made me laugh! I guess because some people can’t tell the difference, think I’m Spanish instead of Italian! My idiocy, providing laughter for other for decades! You’re welcome. My husband and i are going to Spain and Italy for 2 weeks in May. He’s never been. I’ve been twice to Italy. Never to Spain. We are staying with friends for 6 days in Barcelona, then flying to Rome for a few days with 5 days left to spend in Florence with day trips, or somewhere else with fabulous food in Tuscany. I was in Cortona and Florence last time i went with girlfriends. I’m deciding if i should just repeat that, or instead of Florence, try something else. I hate to have him miss Florence, but i just don’t know what is comparable. Tuscany is where we want to be….any suggestions? I went to Sienna during pouring rain for a quick day trip and felt i missed a lot, but not sure.